Made To Order Artwork takes 3-4 weeks Delivery. Abstract Galaxy oil painting on canvas suitable for restaurant, office & home decor. 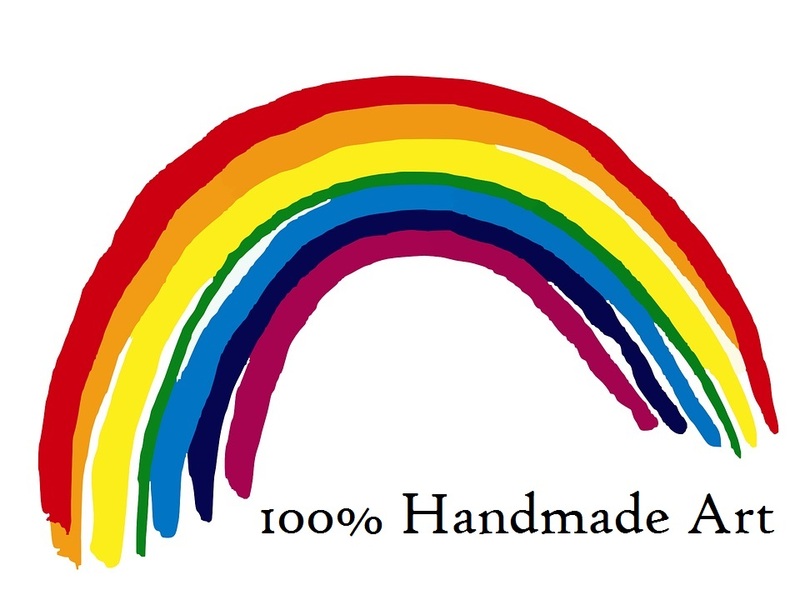 + Artwork: 100% high quality hand painted by A Grade experienced artist. + Delivery: Australia-wide and ship to worldwide. US, UK, CAN at nominal cost. Our each quality artwork is "MADE TO ORDER" and takes 3-4 weeks of delivery at your door step. 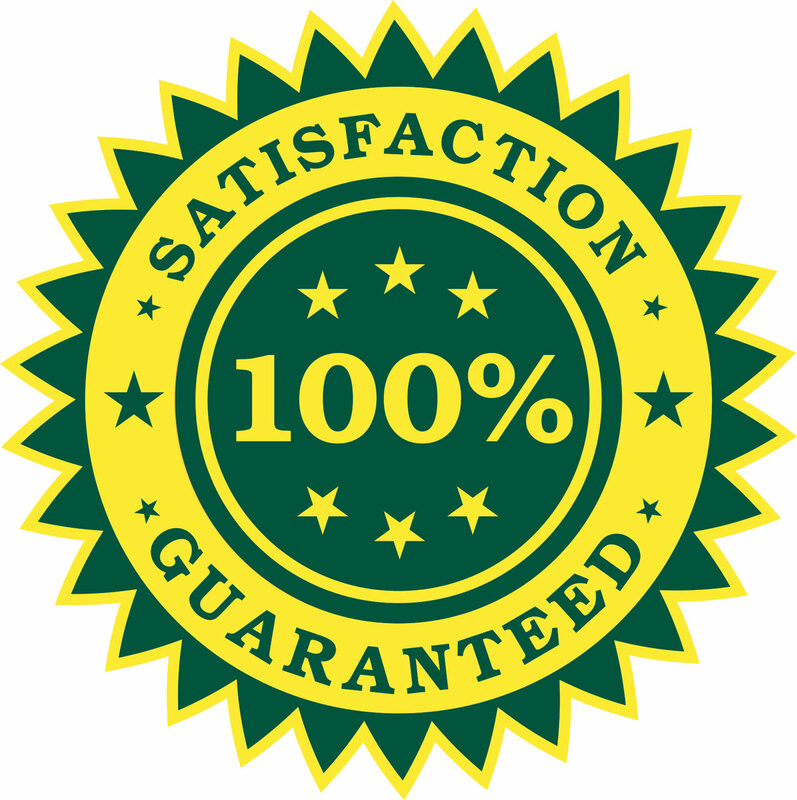 Rest assured, it will not go unnoticed among your family and friends, and we guarantee 100% satisfaction! 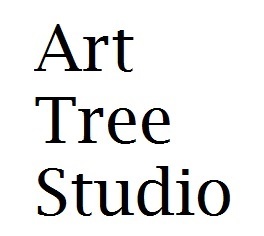 ART TREE is a professional art house and has been instrumental in delivering 100% quality artwork. We have shipped over 1000s of artwork worldwide through our online stores.